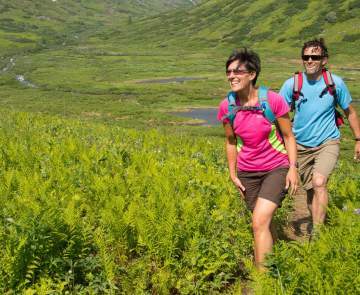 There are several options to stop in at local visitor centers and get more information about the Mat-Su Valley. 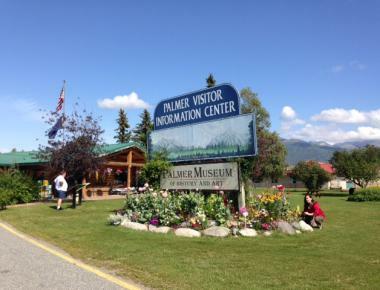 The Palmer Visitor Center is located within the Palmer Museum of History and Art at 723 S. Valley Way in downtown Palmer. They have a fabulous garden and lots of historical information about the Matanuska Colonist project. Look for the giant cabbage replica that Palmer is famous for! 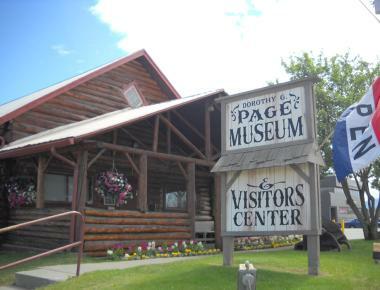 In Wasilla, the Greater Wasilla Chamber of Commerce operates a visitor center in the railroad depot, located at 415 E. Railroad Ave., as well as at the Dorothy Page Museum at 323 N. Main Street. Smaller communities also have places for you to get more information. 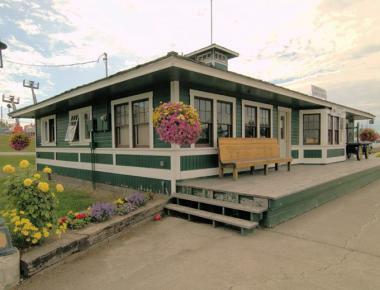 Along the Glenn Highway National Scenic Byway, the community of Glacier View has an information kiosk. Heading to Denali, the small town of Talkeetna also has an information kiosk filled with local information. By telephone, you can reach the Mat-Su Convention and Visitors Bureau at (907) 746-5000 to have your questions answered quickly.